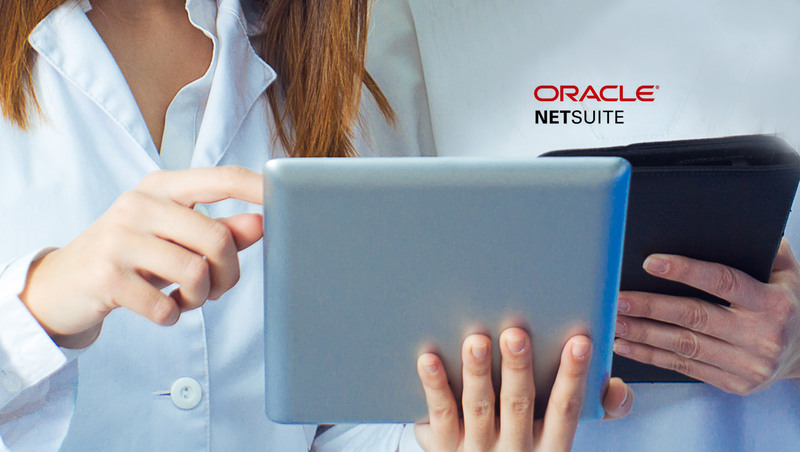 To meet growing customer demand for cloud ERP systems that has seen strong growth for Oracle NetSuite in the last year, NetSuite announced SuiteLife, a new partner engagement initiative. SuiteLife represents the largest investment NetSuite has ever made in its partner ecosystem and encompasses a number of the NetSuite Partner Programs, which include more than 550 partners in 85 countries. With SuiteLife, new partners will be able to start selling and delivering NetSuite to customers in only 90 days, while existing partners will benefit from innovative new offerings to expand their NetSuite practice and amplify their growth. The NetSuite Partner Program grew exponentially as a result of significant expansion in Europe, Asia Pacific and Latin America. The program includes global and regional systems integrators, finance and business advisory firms, and technology consulting providers, including Deloitte Digital, Capgemini, RSM and Eide Bailly. Partners provide a combination of services to NetSuite customers, ranging from program management, integration and implementation support to regulatory compliance, tax and audit advice, and system selection guidance in areas such as ERP, HCM, CRM and omnichannel commerce. These services are delivered on the core NetSuite platform to meet increasing demand for integrated cloud applications that drive business agility and deliver exceptional time to value.